Pastel matte lipstick – your lips for the spring! Pastel matte lipstick it’s the best way to say goodbye to the winter and open for the spring novelties. 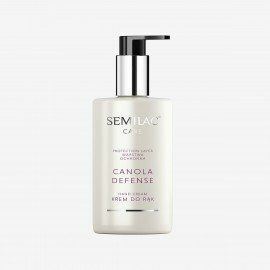 A pastel Semilac lipstick will allow you to create a delicate and girlish make up, perfect for all fans of highlighting their beauty in a natural way. It’s also an excellent proposition for all women who cannot wear a bold make up in their work. Pastel matte lipstick – lips touched by lightness! 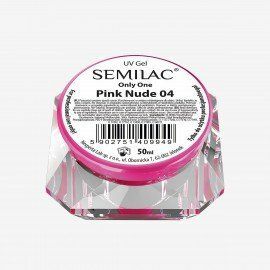 If you are looking for a delicate color that will highlight the beauty of your lips, Semilac Matt Lips Peach Milk 055 will surely gain your interest. 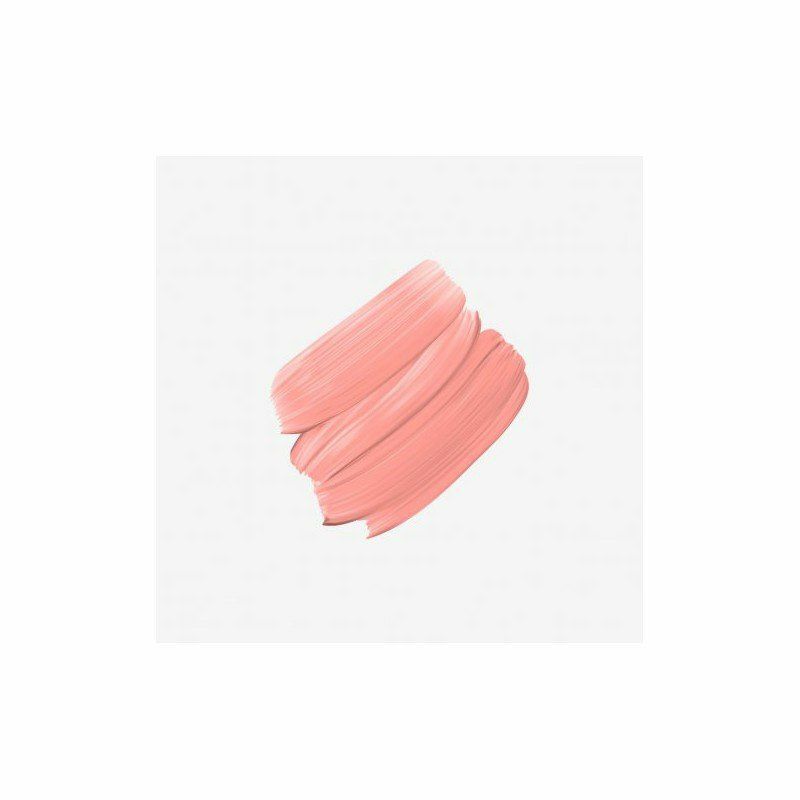 It’s a shade of juicy peach that will subtly add some color to your lips. Matte pastel lipstick is a perfect choice for the spring and summer season when we reach for the delicate colors that refer to flowers and holiday pleasures. You don’t need to fear an overwhelming make up – it’s a pure lightness! Matte pastel lipstick – match it with your nails! 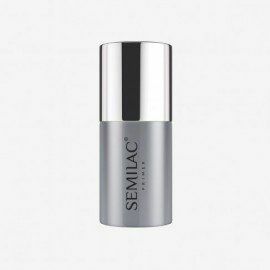 Semilac matte lipstick has a creamy texture that will wear your lips with the most beautiful shade of juicy peach. Apply it once and enjoy its color till the end of the day! 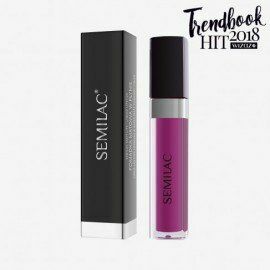 Semilac lipstick provides rich color and an unbelieveable durability that you know from our manicure. Now you can match the color of your nails with the lipstick! 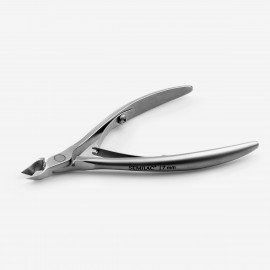 It’s a true hit that will take care of your well-being and the professional look!